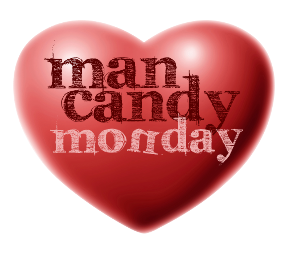 Deliza's Dirty Dramas: Man Candy Monday! Here we are again already! This week we celebrate the beautiful Justin Barringer!